Our warranty conditions vary according to the nature of the product. Discover these conditions here. TRIANGLE TUBE/PHASE III® Co. Inc. hereby warrants the Marquis when properly registered with our factory at the time of purchase to be free from defects in material or workmanship. 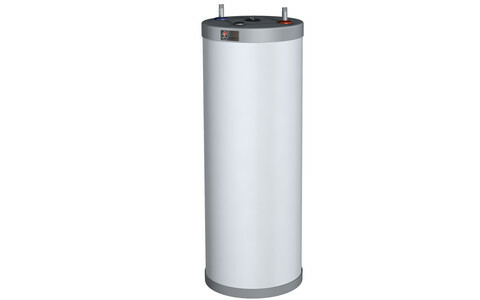 Triangle Tube/Phase III® will repair or, at its option, replace the component part. 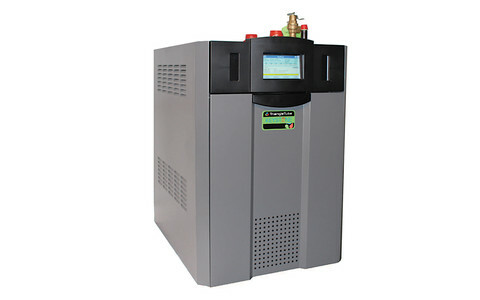 Triangle Tube/Phase III Co. Inc. hereby warrants the Prestige ACVMAX Condensing Boiler when properly registered with our factory at the time of purchase (as set forth below) to be free from defects in material or workmanship. Triangle Tube/Phase III will repair or, at its option, replace the component part under the conditions explained below. 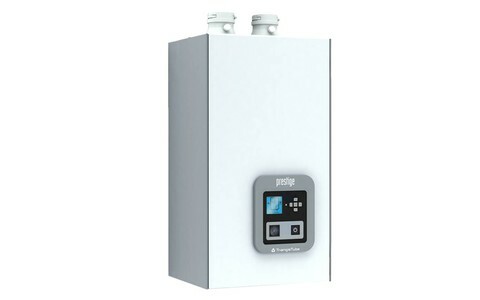 Triangle Tube/Phase III Co. Inc. hereby warrants the Keystone Condensing Boiler &/or Keystone Condensing Water Heater when properly registered with our factory at the time of purchase (as set forth below) to be free from defects in material or workmanship. Triangle Tube/Phase III will repair or, at its option, replace the component part under the conditions explained in paragraph 4 , hereof. 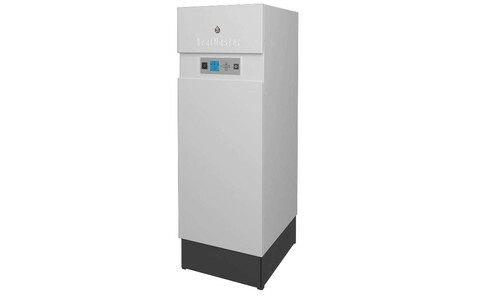 Triangle Tube/Phase III Co. Inc. hereby warrants the CHALLENGER Boiler, when properly registered with our factory at the time of purchase (as set forth below), to be free from defects in material or workmanship. Triangle Tube/Phase III will repair or, at its option, replace the component part under the conditions explained in SHIPPING - ASSEMBLY - INSTALLATION, hereof. 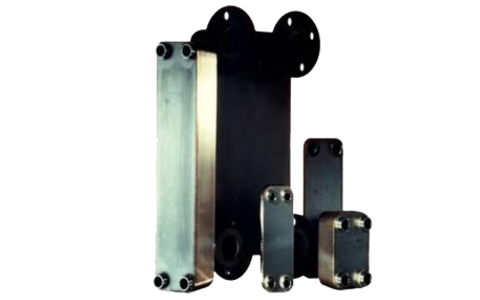 Triangle Tube/Phase III Co., Inc. hereby warrants the Plate & Frame Heat Exchanger to be free from defects in material and workmanship for a period of 1 (one) year from the date of the original installation. 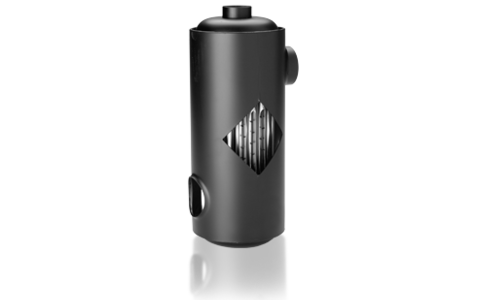 Triangle Tube/Phase III’s sole and only liability and the original user’s sole remedy under this warranty shall be limited to the repair or replacement, at Triangle Tube/Phase III’s option, of the defective heat exchanger. 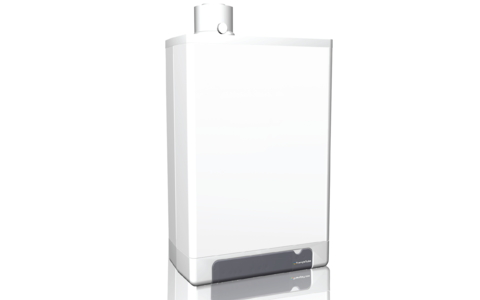 The warranty does not cover damage from ordinary wear, erosion and/or corrosion. 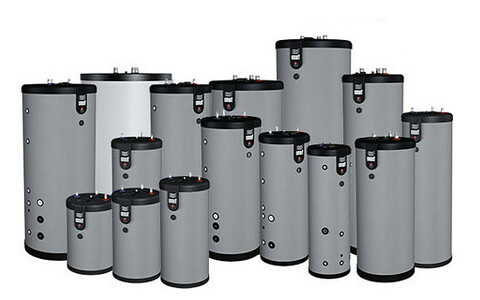 TRIANGLE TUBE/PHASE III® Co. Inc. hereby warrants the COMFORT indirect water heater when properly registered with our factory at the time of purchase (as set forth below) to be free from defects in material or workmanship. Triangle Tube/Phase III® will repair or, at its option, replace the component part. 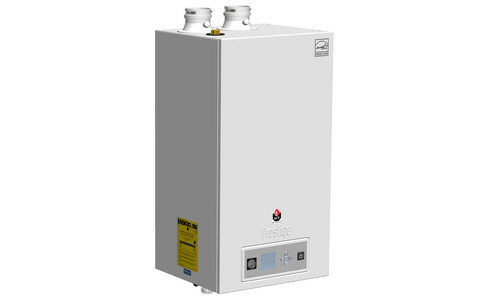 Triangle Tube/Phase III Co. Inc. hereby warrants the Prestige TRIMAX Condensing Boiler when properly registered with our factory at the time of purchase (as set forth below) to be free from defects in material or workmanship. Triangle Tube/Phase III will repair or, at its option, replace the component part under the conditions explained below. 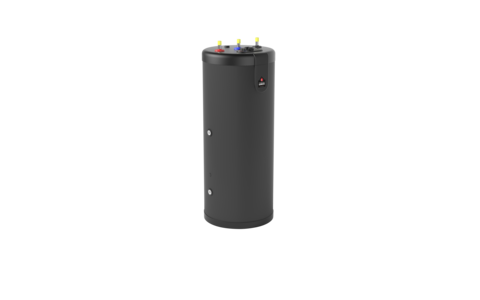 Triangle Tube/Phase III Co., Inc. hereby warrants the Maxi-Flo Heat Exchanger to be free from defects in material and workmanship for a period of 1 (one) year from the date of the original installation. 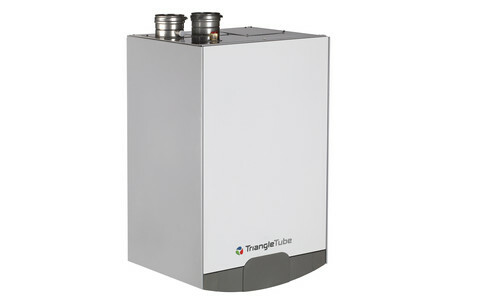 Triangle Tube/Phase III’s sole and only liability and the original user’s sole remedy under this warranty shall be limited to the repair or replacement, at Triangle Tube/Phase III’s option, of the defective heat exchanger. 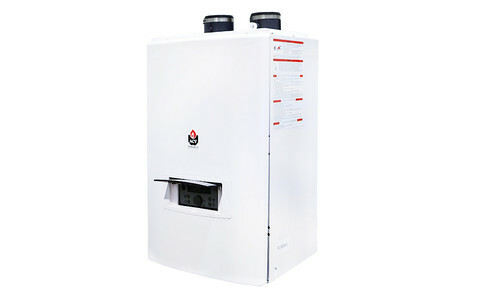 Limited five year warranty* on all HeatMaster TC Combination boiler & domestic water heater component parts, limited one year warranty on igniter.